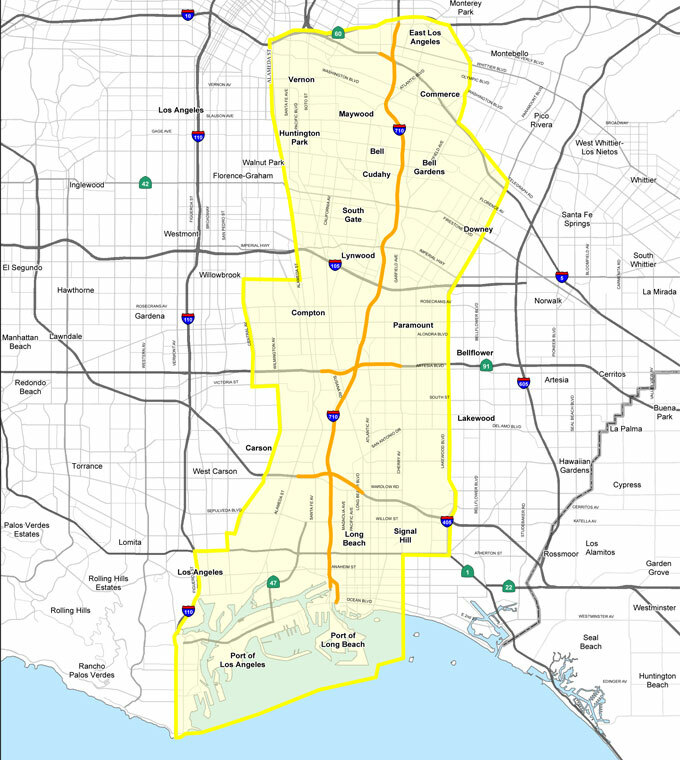 I-710 is the major freight corridor between the Ports of Los Angeles / Long Beach to the central Los Angeles railyards. Metro desired to pursue a 21 mile corridor wide project to study improvements along the route which would help facilitate goods movement. Alternatives 5c and 7 are two identified build alternatives. 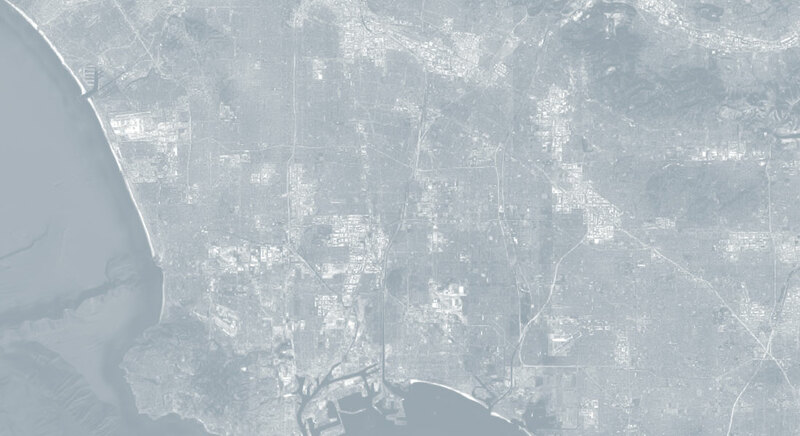 Alternative 5c widens the freeway by one lane in each direction and Alternative 7 adds an exclusive 4-lane freight corridor facility paralleling the I-710. Civil Works was part of the URS Project Team for the preparation of the PA/ED. Some of our tasks included preparation of geometrics at specific interchanges, a river impact report, the Water Quality Assessment Report for the corridor, the Storm Water Data Report for the corridor, cost estimates, and development of fact sheets.